Creating a niche of Water Treatment Plant such as Iron Removal Plant, Demineralization Treatment Plant, Water Softening Plant, Water Purification Plant and Reverse Osmosis Treatment Plant at its best, with utmost quality. Our organization is actively engaged in manufacturing, trading & supplying of Reverse Osmosis Treatment Plant to our clients. Being a client centric organization, we assure our clients that this treatment plant is the best in quality. A team of skilled professionals only use top notch quality raw material and the latest technology, while manufacturing this treatment plant. 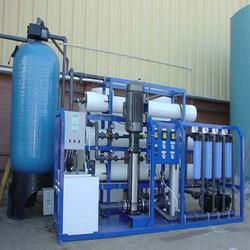 Moreover, this treatment plant can be availed in various dimensions, as per the demands of our valuable clients. We are amongst the reckoned names in the industry, offering an extensive range of Iron Removal Plant that is used to remove the dissolved iron from the water. They are effective in usage and are delivered as per the exact preferences of our clients. They are durable in nature and are in adherence with set industrial standards and guidelines. 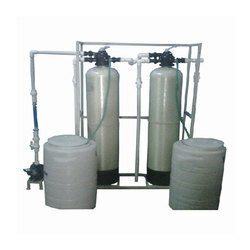 We feel immensely pleased to offer an extensive gamut of Water Purification Plant. 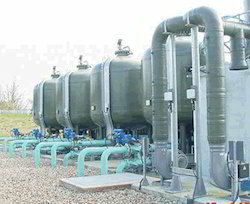 Our organization is dealing in production of Water Softening Plant to our clients. Basically, this Water Softening Plant has been designed to receive waste from domestic, commercial and industrial sources. Our offered range of this Water Softening Plant is used for elimination of salt content and impurities from water. 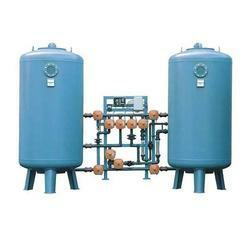 Finally, this Water Softening Plant has uniform surface area and is completely free from all types of defects. Having gained years of industry experience and our expertise, we are offering Demineralization Treatment Plant to our clients. This Demineralization Treatment Plant is renowned for its excellent performance for years and is highly durable. Our offered range of this Demineralization Treatment Plant can be availed in qualitative range and has robust body. This has compact design and gives hassle free performance over long time period. 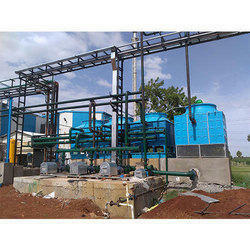 This Demineralization Treatment Plant is mainly used for removal of dissolved minerals from water. We are counted amongst the leading names in the industry, offering an accurately formulated range of Water Treatment Chemical Plant. We are counted amongst the leading names in the industry, offering an accurately formulated range of Cooling Tower Water Treatment Chemical Plant. 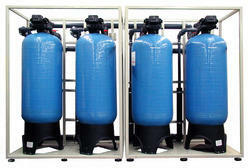 Looking for Water Treatment Plant ?